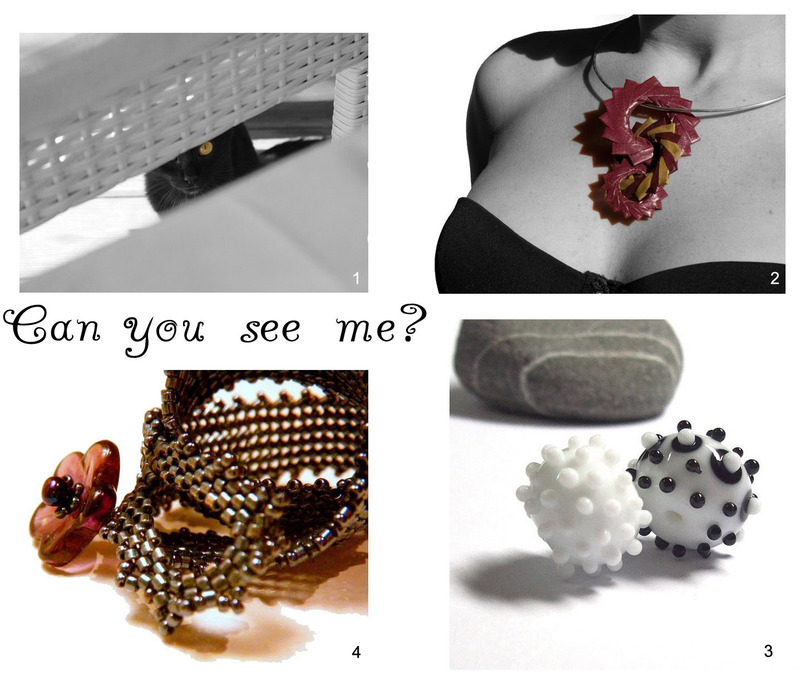 For the first post I chose to show some lovely finds from Etsy Italia Team crafters. Do you know what Etsy is? Click on ETSY and you're going to discover a magic land of handmade and vintage items. Come back to see what wonderful creations my team mates can make, enjoy! A big thank you to Ethereal Flowers who has created the first beautiful graphic of this blog :) so shabby chic, as I like! Mairi finalmente il tuo nuovo blog!!! :D In bocca al lupo!! E grazie mille per aver inserito una delle nostre foto nel collage! :** smaaack!! che bel blog....ci consoleremo guardando il blog...visto che non ti vediamo più dal vivo! E mica l'avevo visto!!! :D Bellissimo blog, un onore essere nel primo post!! !